Why lease warehouse space, when you can rent a self storage unit and get the space you need for less? 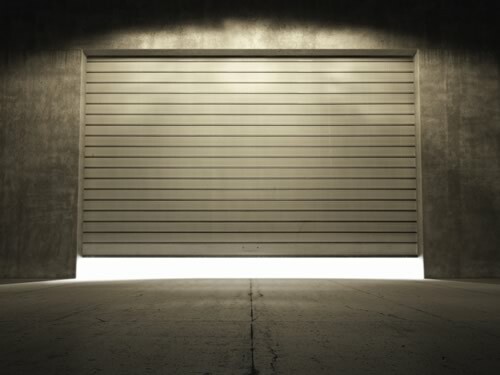 If you had a large garage to store your business materials in, how much easier would things be for you? We have over 661 storage units and 150 parking spaces. We have small storage units from 5′ x 10′ units all the way up to 20′ x 30′ storage units. Not sure how much space you need? Try our storage size guide. We offer great discounts when you take care of your rent for 6 months or 12 months up front. Ask our onsite manager how much you’re able to save.